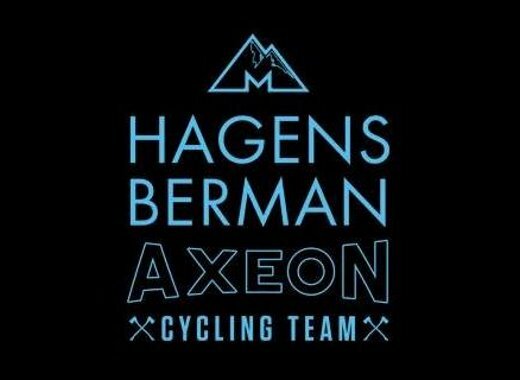 Hagens Berman Axeon has set up a GoFundMe campaign to support the rehabilitation of rider Adrien Costa after a climbing accident that resulted in a leg amputation. The 20-year-old rider was climbing on the north ridge of Mount Conness in Mono County, California. "He was scrambling up a talus field to the base of the climbing route when a large rock, weighing around 4,000 pounds, gave way and pinned his leg against a boulder below," said the team in the GoFundMe page. Two hikers, along with the Sheriff's Office Search and Rescue, helped to locate the rider. A helicopter was then sent to the area to free and evacuate him. "When Adrien arrived at the Renown Regional Medical Center in Reno, he was in critical condition, but thanks to the hospital's medical staff, and the quick thinking of the hikers who first reported his location, his life was saved," continues the text. "Tragically, they had no choice but to amputate his right leg above the knee." "We have set up this page to help with medical expenses and are asking the cycling community to join our efforts. Any donations, or help you can offer in terms of sharing this link, would be greatly appreciated," it finishes. You can click here to go to the page and make a donation for the rider or you can also share this information for more people to be made aware.